Columbia Institute of Engineering and Technology located in Raipur, the capital city of Chhattisgarh, functions under the aegis of Jan Pragati Education Society affiliated to CSVTU and approved by AICTE. 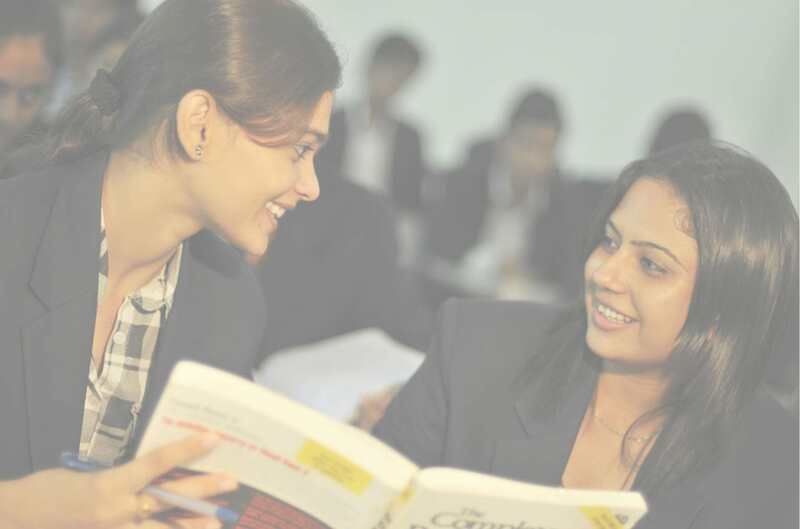 The main Objective of the Jan Pragati Education Society(JPES) is the creation of higher human resources for excellence in the respective spheres of work,the consolidation,the technological and instructional power to sustain that excellence. 2 Students Selected in Toppr. 3 Students Selected in Pinclick. 3 Students Selected in Sun Vaccum Formers. 11 Students Selected in Anand Group. 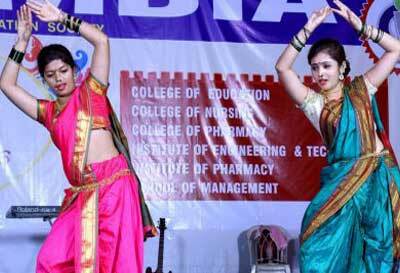 4 Students Selected in Vardhman Group. 4 Students Selected in Juspay. 5 Students Selected in Agromach Engineering Pvt. Ltd.
13 Students Selected in GSG Bhubaneshwar. 5 Students Selected in Axis Bank. 2 Students Selected in Shree Cement. 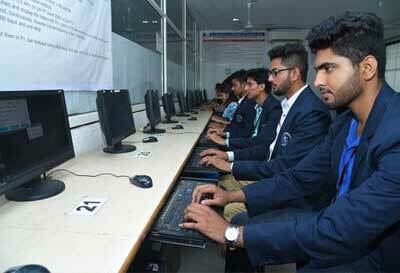 6 Students Selected in L&T Financial Services. 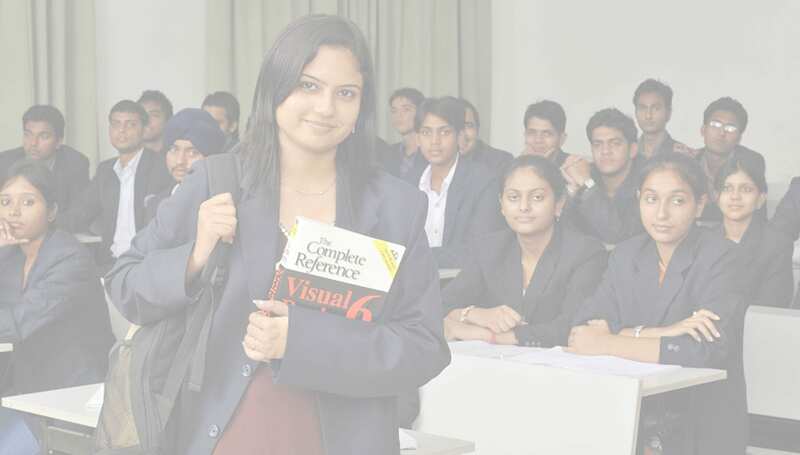 03 Student Selected in Genpact. 09 Student Selected in Teleperformance-Amazon US. 02 Students Selected in Global Bridge Info. Tech, Hyderabad. 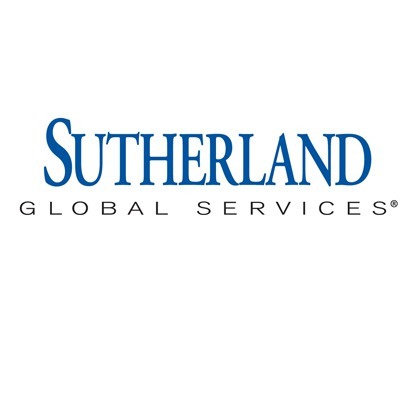 01 Students Selected in Sutherland Global Services. Online Registration Of Grievances For Students / Faculty / Stack Holder. Nukkad Natak by NSS CIET on "Womens Day"
Nukkad Natak by NSS CIET on "Clean Columbia"
The Department Computer Science Engineering is assiduously heading towards achieving. 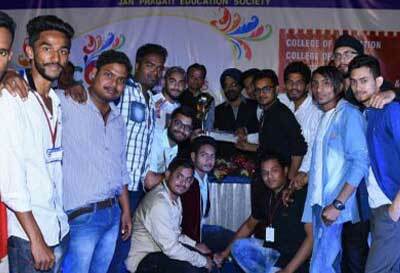 The college took a plunge into the immensely refreshing and challenging field of Civil. Objective to run these programs is to prepare the manpower that is globally best. The Department has sophisticated and modern laboratory equipment and has been undertaking. Mankind has always shown a susceptibility to constant changes with the progress of time. 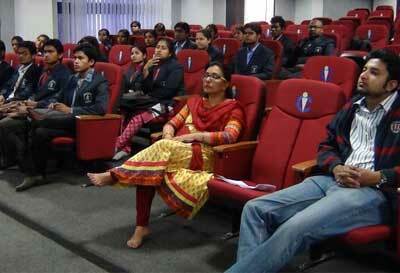 The teaching faculties in the department attend to the changing needs of the students.